What is a non-straightforward UK Visa application? Home » What is a non-straightforward UK Visa application? 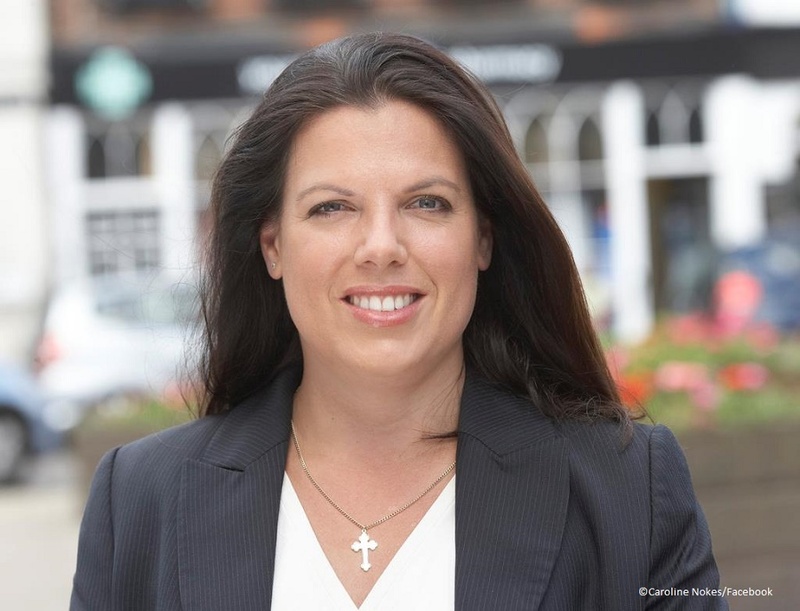 Immigration Minister Caroline Nokes has provided a detailed explanation of what is a non-straightforward UK Visa application. “Visa applications are considered to be non-straightforward (identified as complex) when an Entry Clearance Officer determines that additional information is required in order for a decision to be made and that these enquiries will take longer than the published service standard,” Ms Nokes said. In a written response to Paul Blomfield, Shadow Minister for Exiting the European Union, Ms Nokes noted that the circumstances that call for visa applications to be classified as non-straightforward are varied. 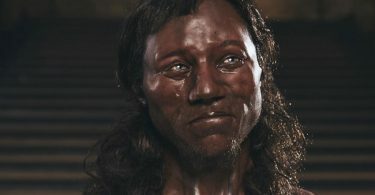 “For example it may be necessary for the officer to make enquiries of an external organisation or wait for the applicant to clarify details stated on their application or submit additional evidence,” Ms Nokes said. Mr Blomfield sought to know what steps the Home Office had taken to reduce the number of visa applications classified as non-straightforward. “Where an application has been classified as complex and cannot be concluded within published services standards, we will write to the customer to inform them that it will not be decided within the service standard and what will happen next,” Ms Nokes said. ALSO READ: Will migrants in UK applying for leave to remain be asked to pay an additional fee for the Immigration Health Surcharge?